It’s not everyday that we get to see a female superhero. Let alone an Arab one. 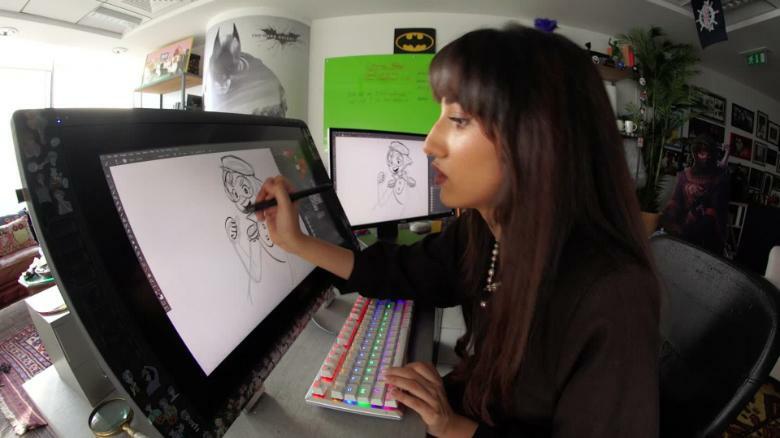 22-year-old Emirati director Fatma Al Muhairi is on a mission to change this by creating her own cartoon show with a strong, female lead. Emara: Emirates Hero, is the name of the five-episode cartoon by Fatma Al Muhairi. 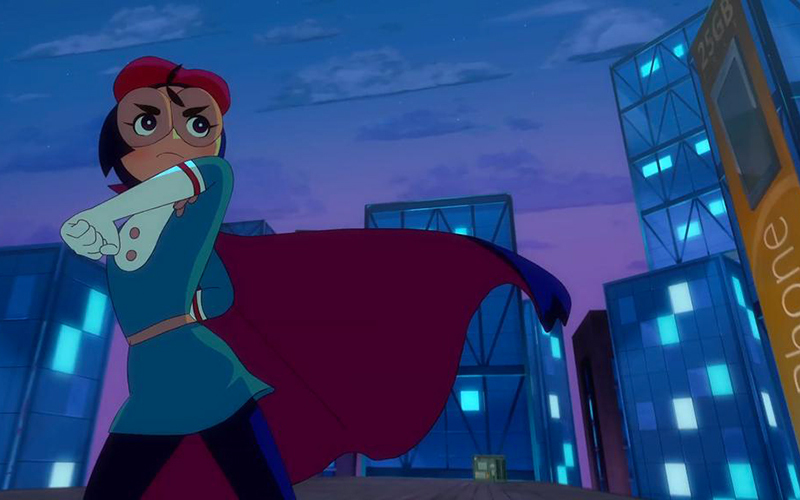 It shows Emirati superhero Emara fighting crime on the busy streets of the UAE. 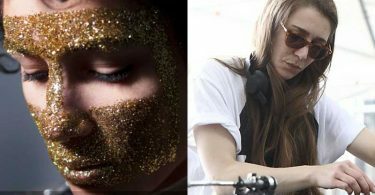 The cartoon, aimed at audiences 12 and above, follows 19-year-old Moza as she delves undercover and transforms into superhero Emara. “Emara’s costume proudly has her wearing her sheilah, made up of colours from the UAE flag. I wanted Emara to dress modestly because I think that specific character, especially as a main character, is missing.” Fatma told Grazia.